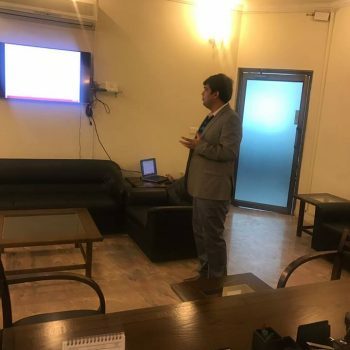 Today on 24th January 2017 a Seminar was conducted at Poultry House – 24 R Johar Town Lahore. 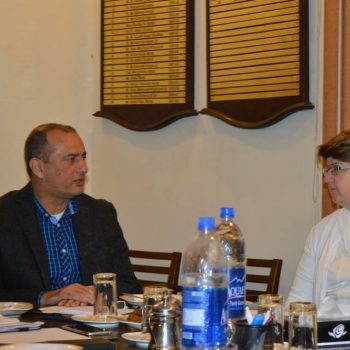 The aim of the seminar was to educate and inform the team from United States Soyabean Exporter Council (USSEC) about the use of the soyabean meal here in Pakistan. 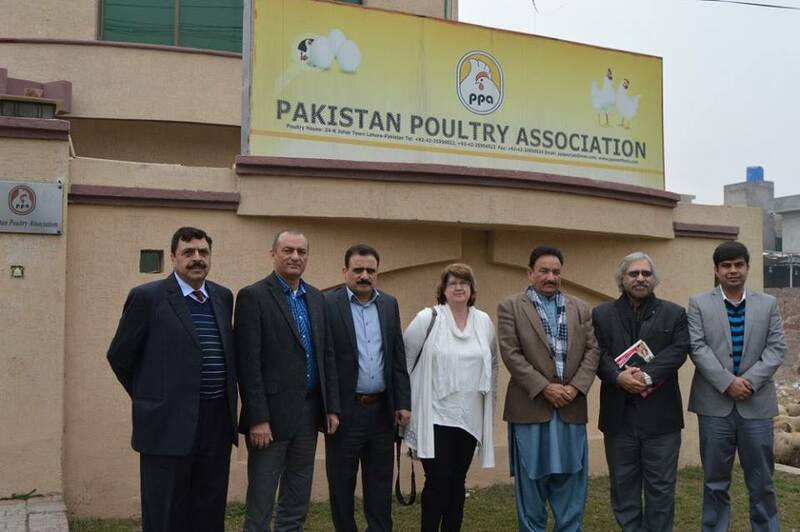 Further to give them and overview of our current status of the poultry Industry being one of the largest of the country. 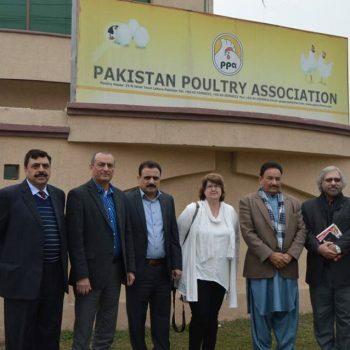 This Seminar was well attended by Dr. Abdul Karim, Chairman Pakistan Poultry Association, Northern Zone, Rai Mansab Ali Kharl, Ex, Chairman Pakistan Poultry Association (NZ), Mr. Fargham Toor, Member, Zonal Executive Committee, Maj (R) Syed Javaid Bukhari, Secretary Pakistan Poultry Association and the members of USSEC from USA and Pakistan. 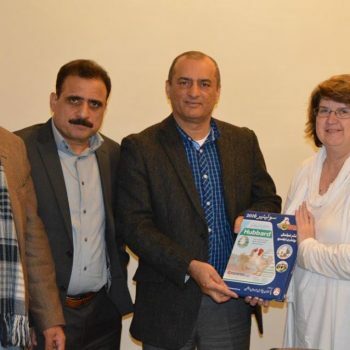 The seminar was conducted by Dr. Syed Ali Raza Haider – Managing Director, DVM Pharma and the presentation was delivered by him about the poultry industry in the glimpse with a special emphasis on the feed consumption and categorically the inclusion and use of the soyabean meal in the feed. 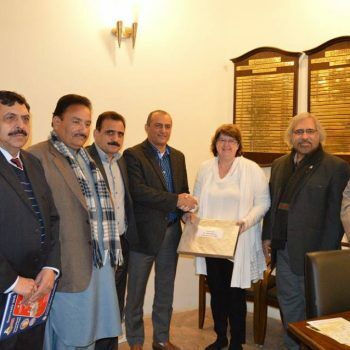 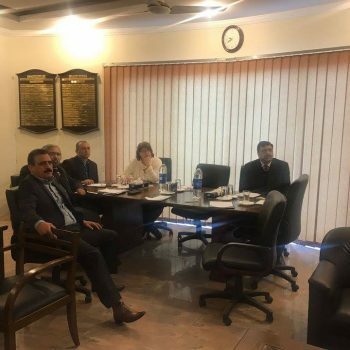 The team that was lead by Mr. RSN Janjua Country Representative USSEC/ASA Pakistan and attended by Ms. Pamela Helmsing, Regional Director, USSEC USA and Miss Sahar Munawar Aquaculture Associate (ASA/WISHH) Pakistan was well entertained in the office. 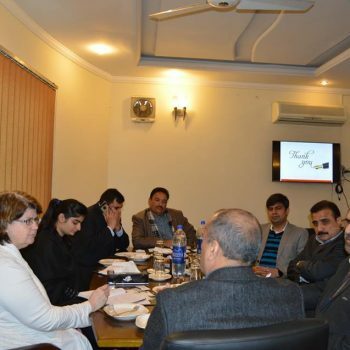 After presentation there is the long round of discussion in which the things were discussed very interactively, opinions and suggestions were shared to move towards one direction was advised for the development of the actions that can ultimately benefit the poultry farmers and general public. 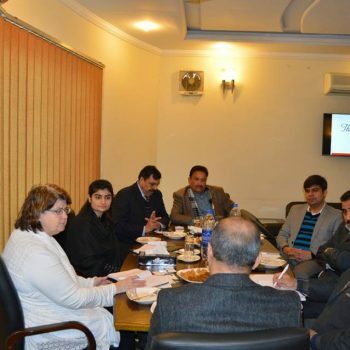 Some philanthropy measures were also discussed to take up the social corporate responsibility to offer lunch/Breakfast for the school going less privileged guys and especially the girls. 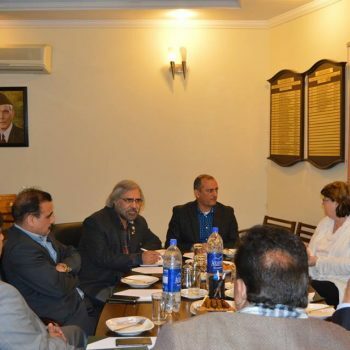 The meeting was ended on the good note that USSEC and PPA will look and work together to work as one team for the up gradation of the poultry farming standards by educating the farmers and parallel work be done on the consumer education by eradicating all the misconception and rumors about the poultry meat which is Healthy, Nutritious and complete diet. 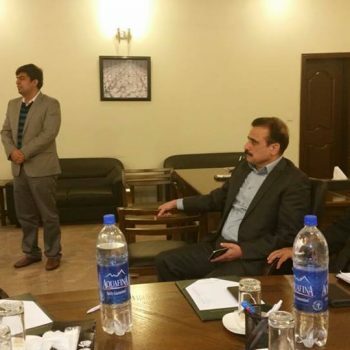 The meeting was ended by the vote of thanks to the chair.